Neck areas for the jowls and the jaw line (often referred to as the "Nefertiti lift", alluding to the Egyptian queen known for her defined jaw line). The Ultra Module combines two advanced ultrasound technologies to offer a "gold standard" body and facial reshaping. Its "cold mode" comprises shear waves that target the fat cells, while the "hot mode" made up of compression waves enhances the process thermally. RF (radiofrequency) technology has both unipolar and bipolar technology. The system's unique hand pieces deliver gradual heat to different layers of the skin for collagen and elastin remodeling and tightening. At Skin & You Clinic, Mumbai, our doctors specialize in non-surgical facial shaping and contouring, Botox placements and skin tightening with radiofrequency. 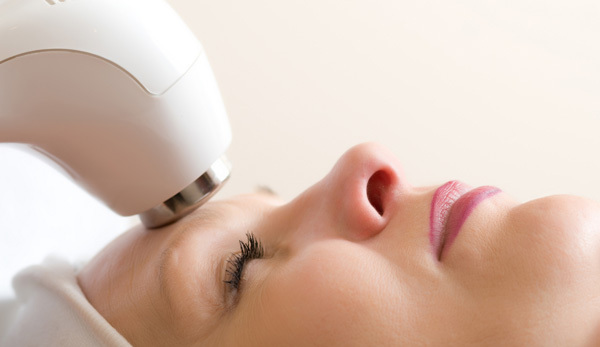 We employ latest technologies and ensure the best treatments available. Get in touch with us to know more on what treatments we can offer you depending on your skin concern.